Lincoln Christian Seminary is pleased to announce that the new Master of Arts in Formative Worship, the first such program in the country among Association of Theological School Seminaries, is enrolling students for fall. This new program is led by Dr. Dinelle Frankland, Professor of Worship Studies, as well as Dr. Neal Windham, Professor of Spiritual Formation. The goals of this program are to help students see the interrelationship between worship and spiritual formation as well as equip them to lead their churches with a holistic vision of both corporate and individual worship. 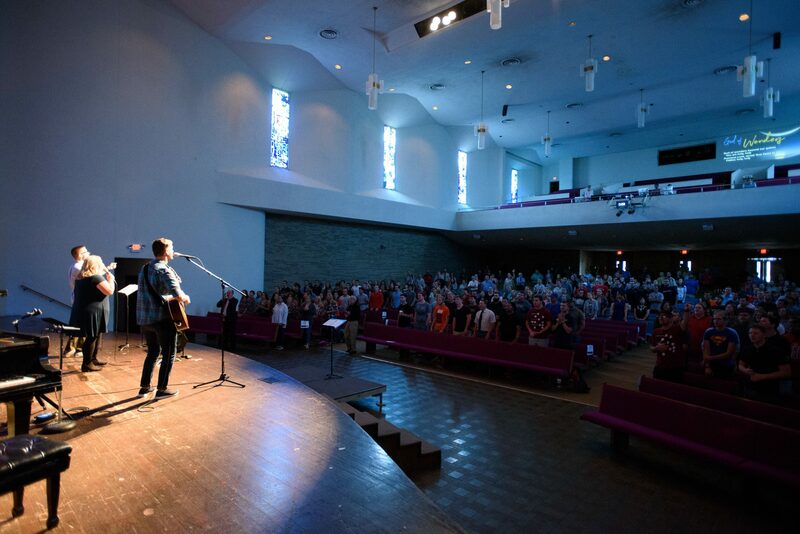 When the Gospel is the centerpiece, worship is not merely informative, it is formative. We not only learn about Jesus, we engage so deeply in His life-giving Story that we grow to become like Him. What happens on Sunday should shape not just what we do, but who we are, on Monday. We are excited to begin this new academic journey and we invite you to join us. For more information, visit the program website.